Session 1: March 3, 2019 through June 27, 2019. Sign ups are from 3/3 through 3/17. 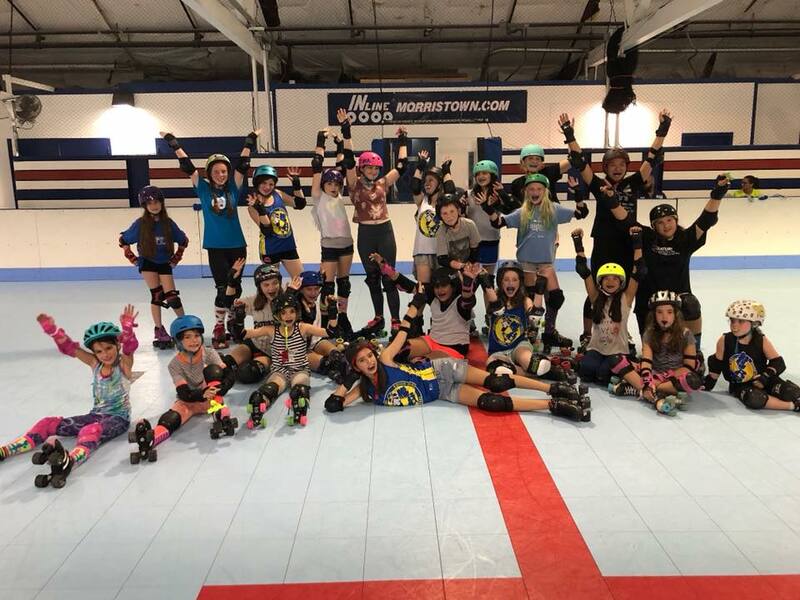 Session 2: July 11, 2019 through October 31, 2019. Sign ups are from 7/11 through 7/21. 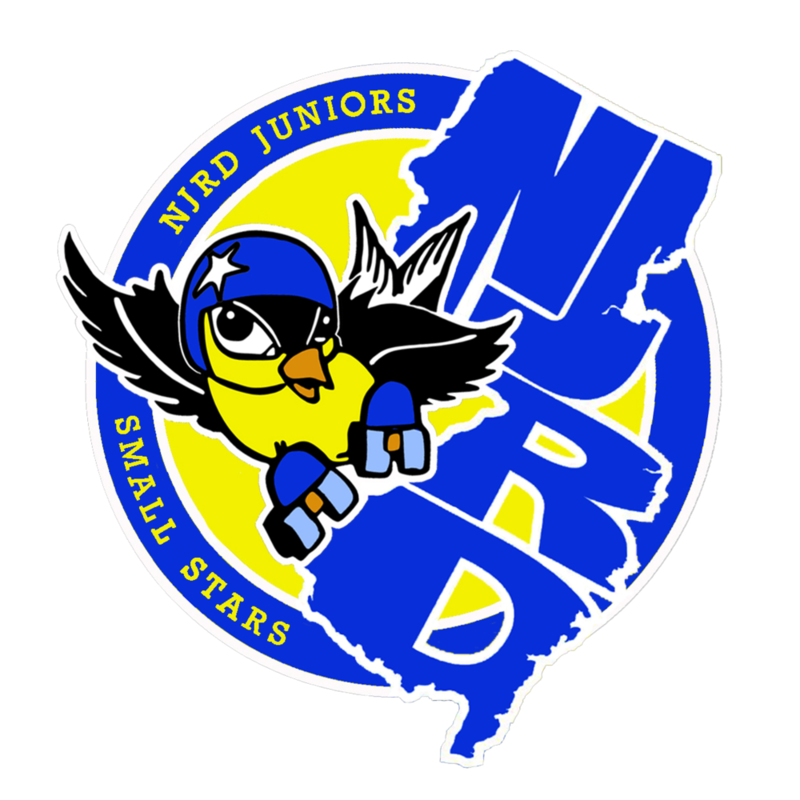 Please email njrdjuniors@gmail.com for more info or to register your child!